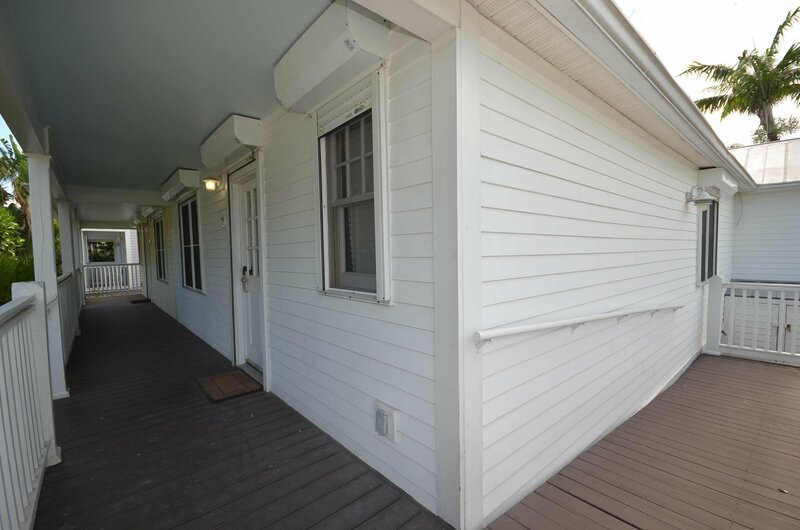 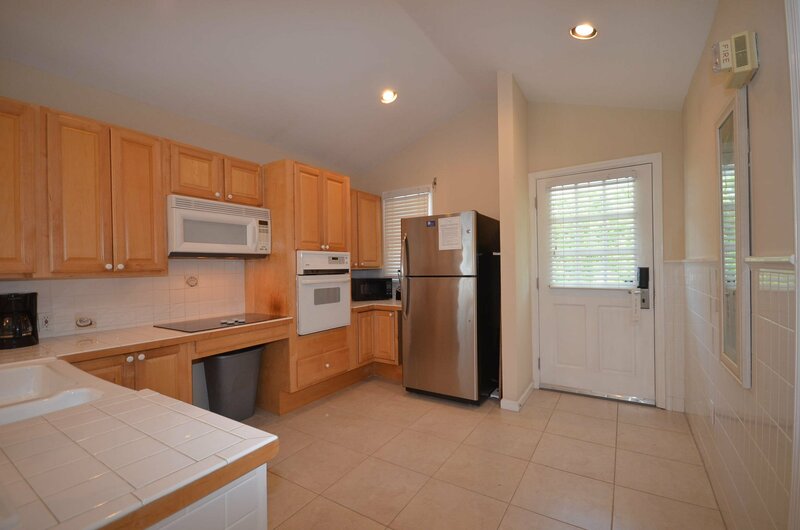 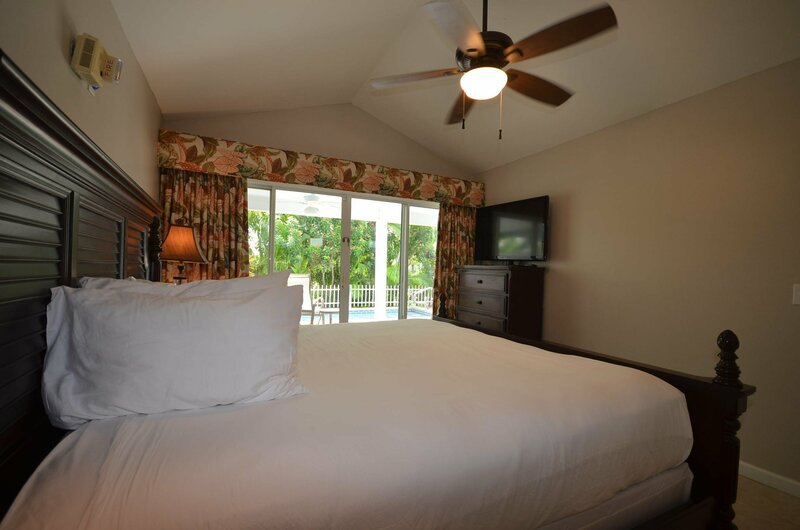 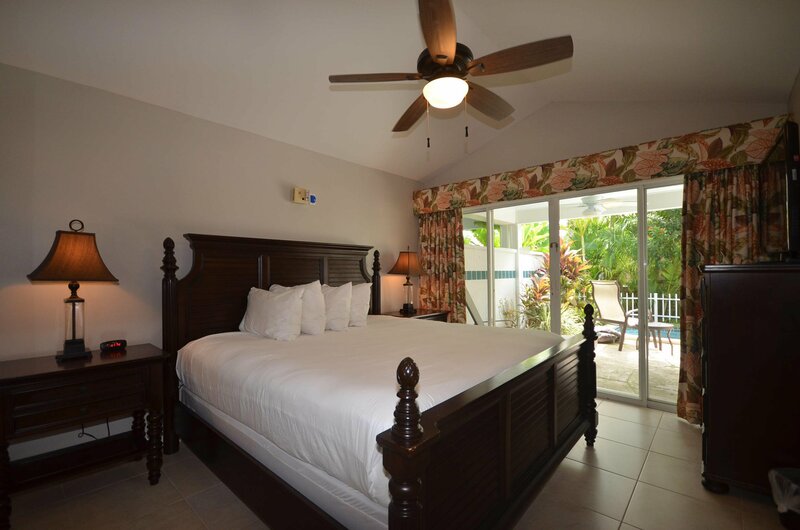 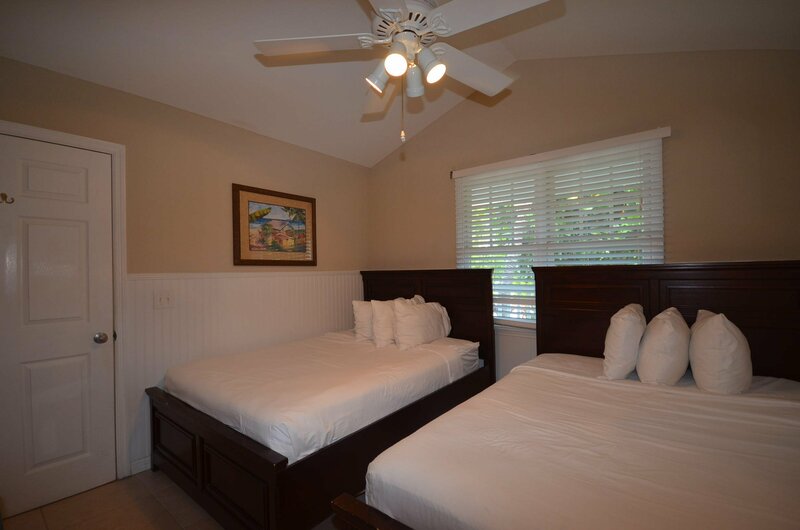 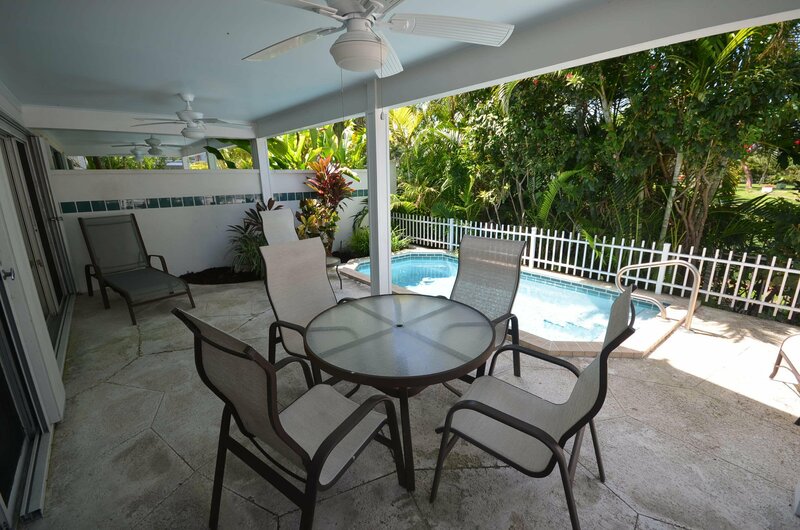 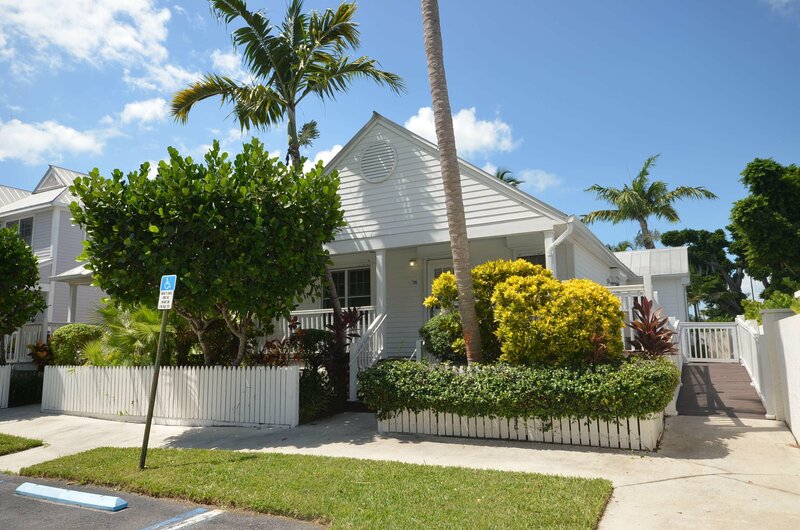 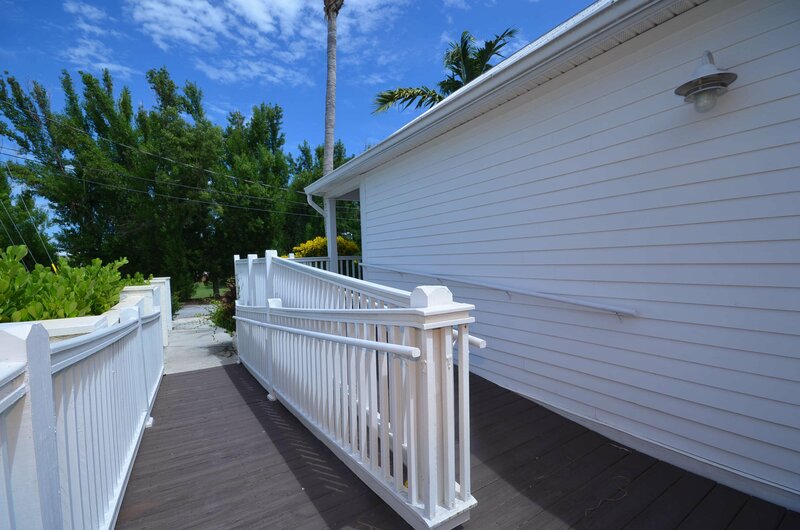 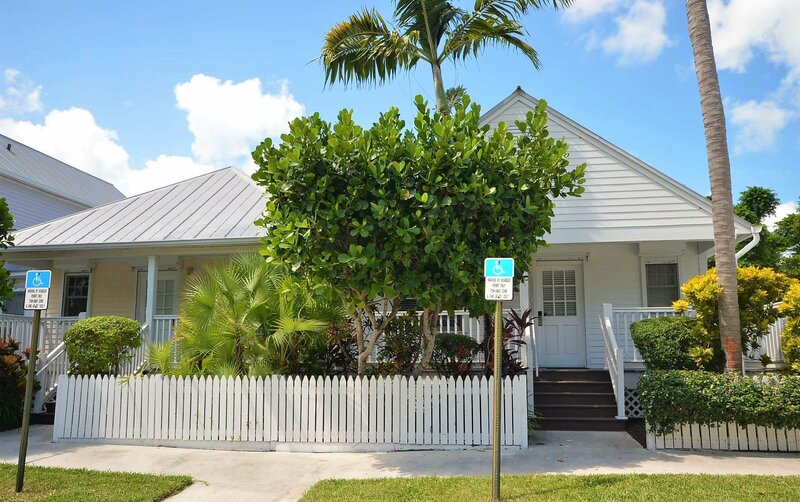 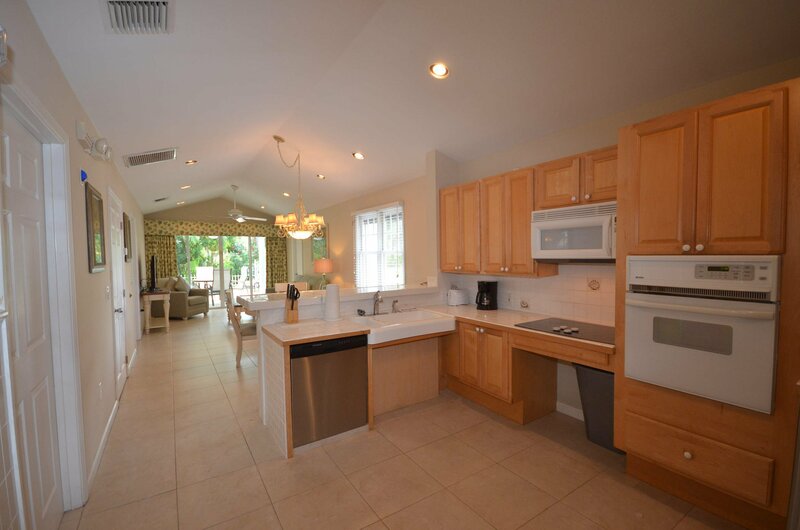 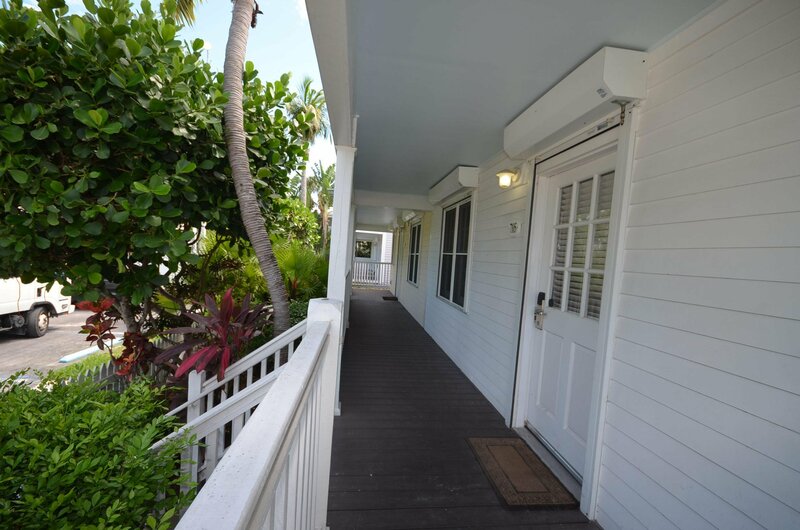 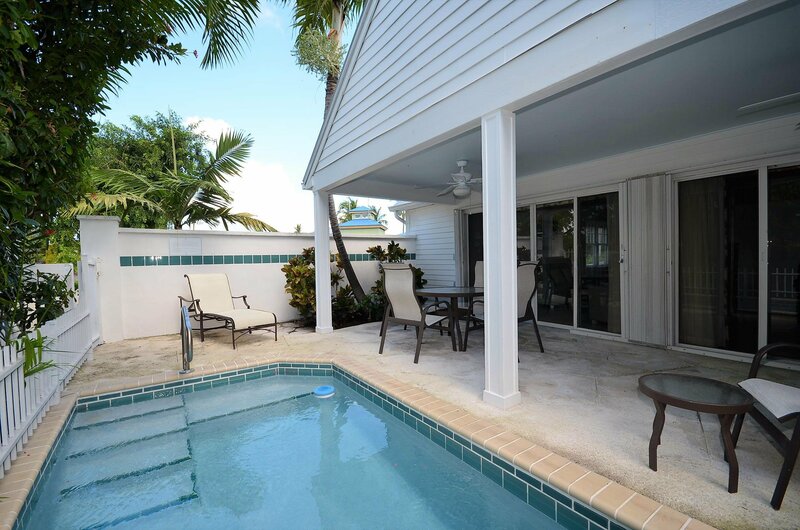 Perfect location and close to everything on the Hawks Cay property. 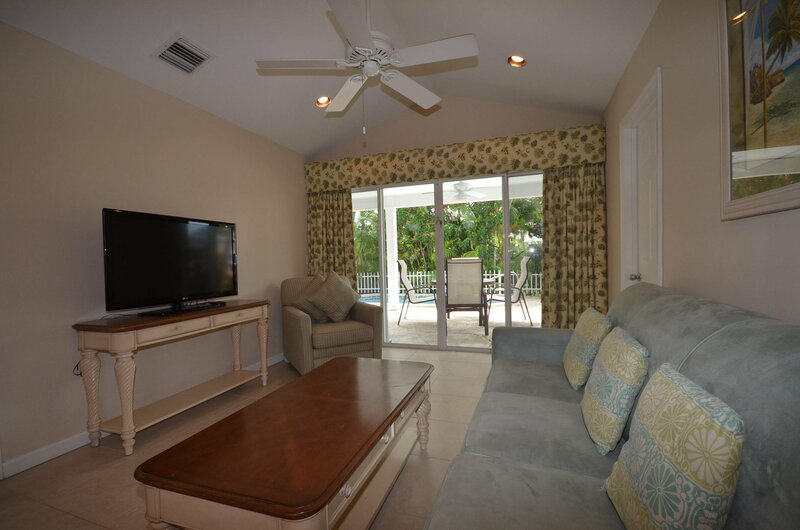 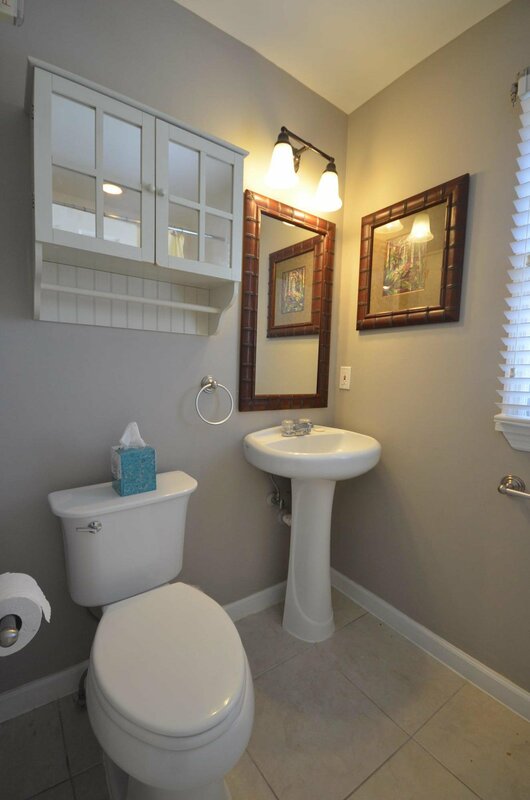 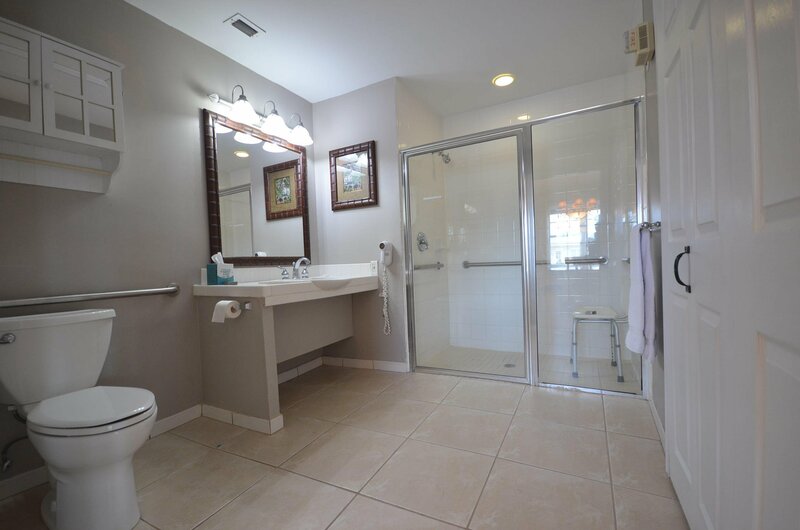 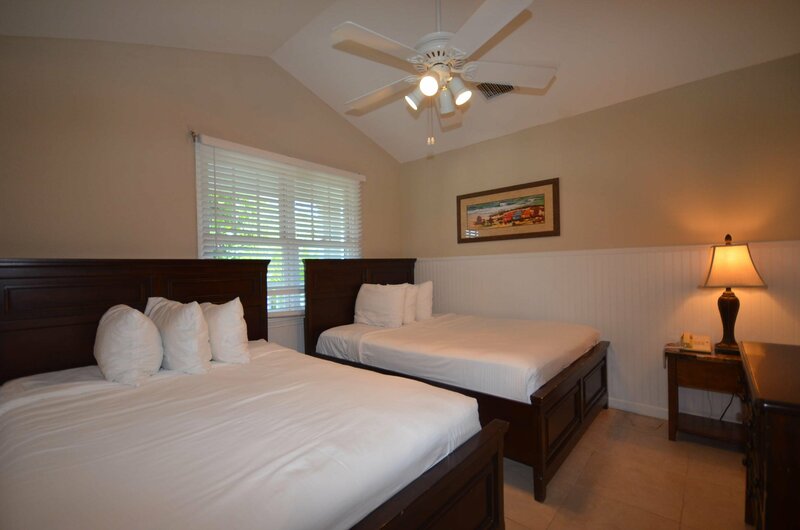 This very unique 2 bedroom 2 bathroom ADA compliant villa is softly decorated in a coastal beach interior offering plenty of space and privacy. 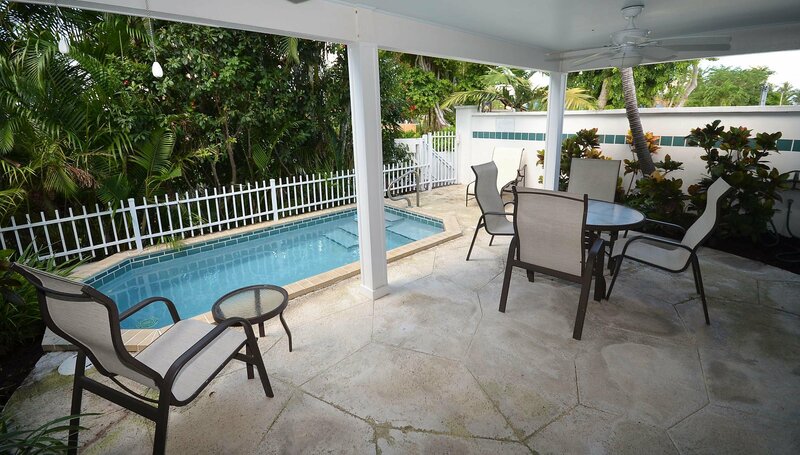 Sit back and relax while enjoying the private pool and lush backyard landscape. 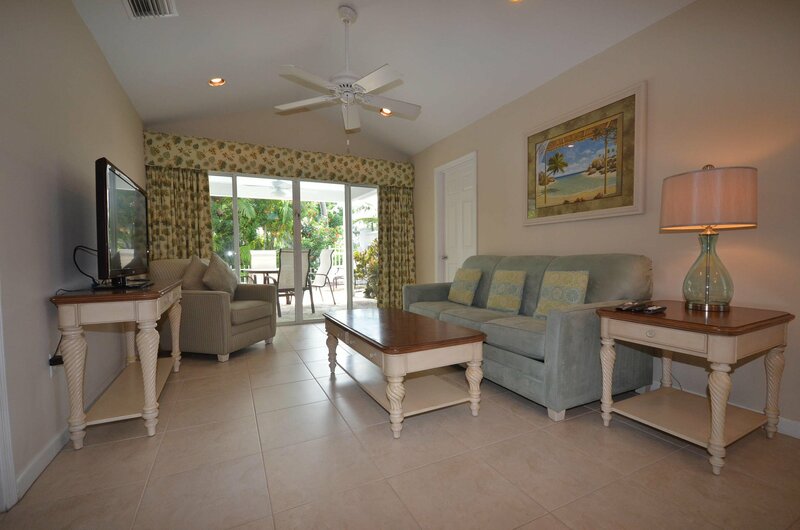 This very unique one story open floor plan that is only offered in two Villas in the entire resort. 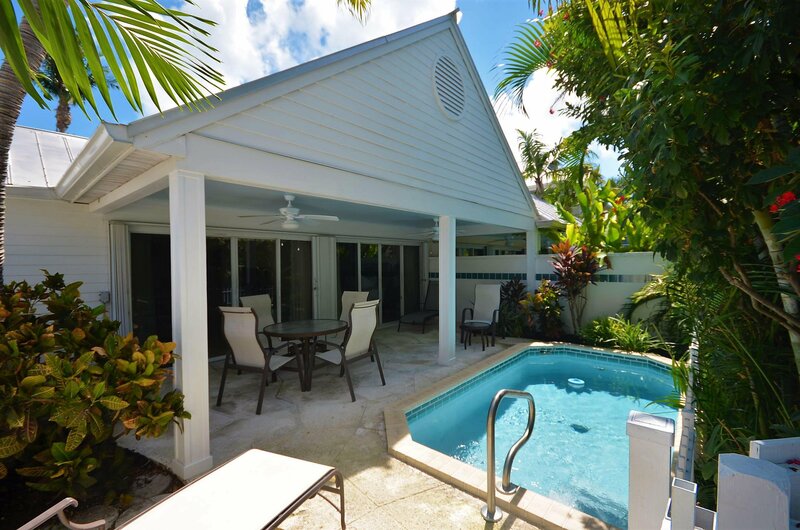 The same villa style next door is for sale as well (same owner) and can combine the two villas if interested. 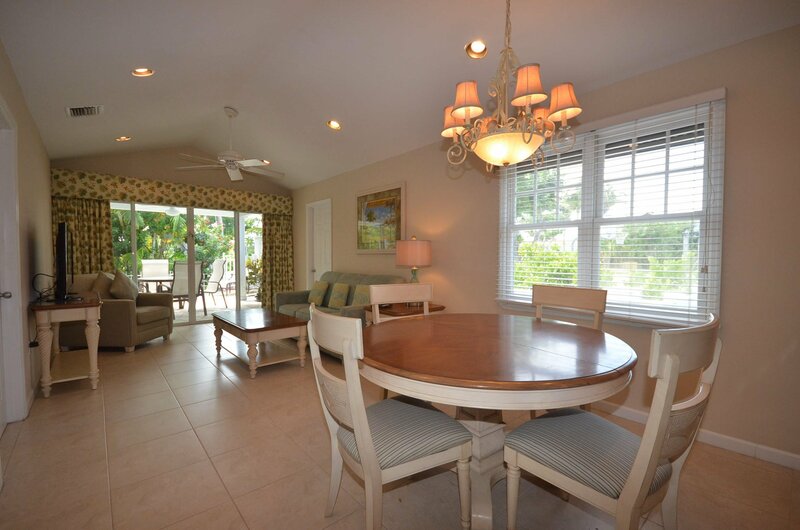 Listing courtesy of Hawks Cay Resort Sales LLC.